No, Gruber’s abortion advocacy is of a particularly pungent eugenics variety. He’s on record repeatedly making the case from social science that abortion is a “social good” because it reduces the number of “marginal children,” by which he means urban poor–those he says can be counted on to commit crimes if they were ever born. 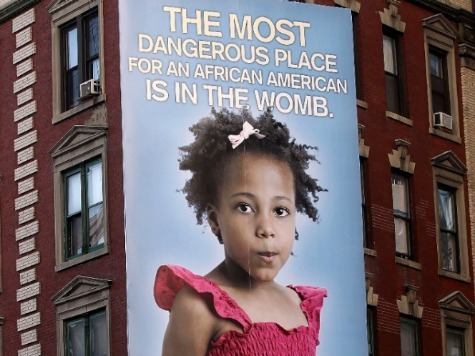 A group called 41 Percent tracks all abortions in New York City, which has an abortion rate at twice the national average, points out that the abortion rate in the largely black borough of The Bronx is an astounding 47%.